The original members of the Smashing Pumpkins are reuniting, and of course, it wouldn’t be The Smashing Pumpkins without some drama. Bassist D’Arcy Wretzky will apparently not be joining the tour. 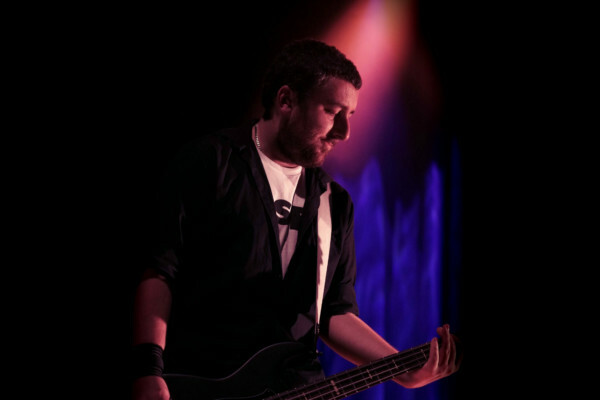 The identity of that bass player has yet to be revealed. 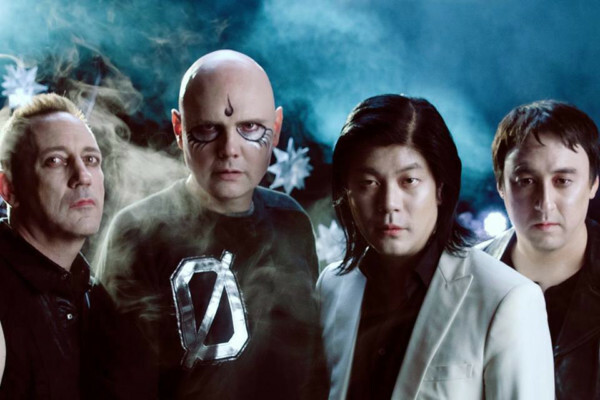 A leaked band photo showed members Billy Corgan, Jeff Iha, Jimmy Chamberlin, and Jeff Schroeder with many speculating that Corgan or Schroeder would fill the bass role. However, Corgan went on his own Instagram rant to squash the rumors and downplay Wretzky’s contributions to the band. We’ll keep you updated as details come to light.